I have a gorgeous shoe wish list today from Public Desire who are seriously on it with their shoe game. However since moving to America I kinda just forgot about them, but I started following them on snapchat the other week and noticed that they now ship to the US for a flat rate of $5 which is bloody amazing! So hearing this news prompted me to check out their site and just lust over some amazing shoes, which ones are your fave? 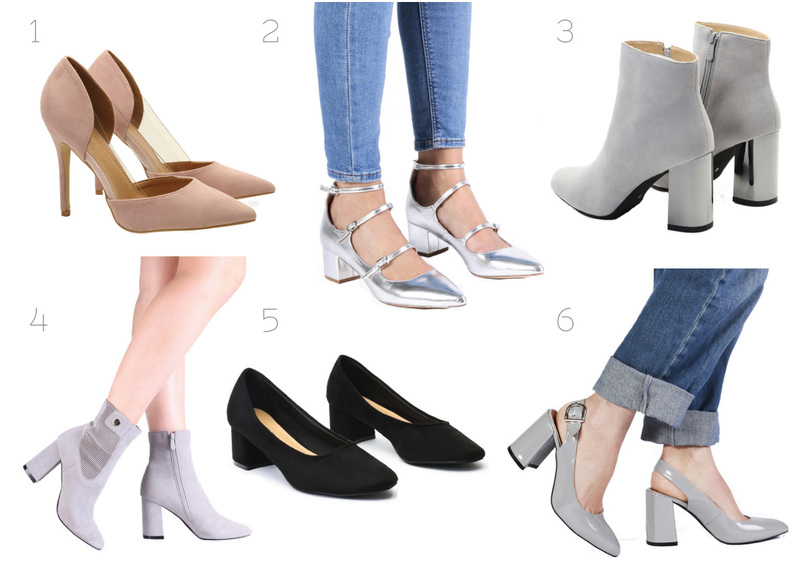 Public Desire you are killing it, and it would appear that I have a thing for grey shoes!